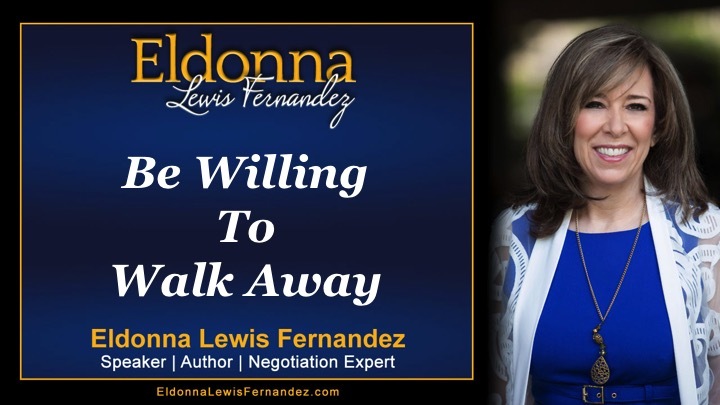 Click Here to Contact Eldonna Today! 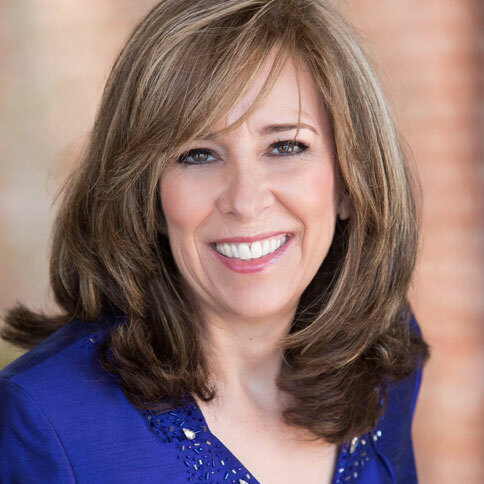 This top leadership speaker, mentor, and consultant and her dynamic team will empower, inspire, and motivate your leaders! 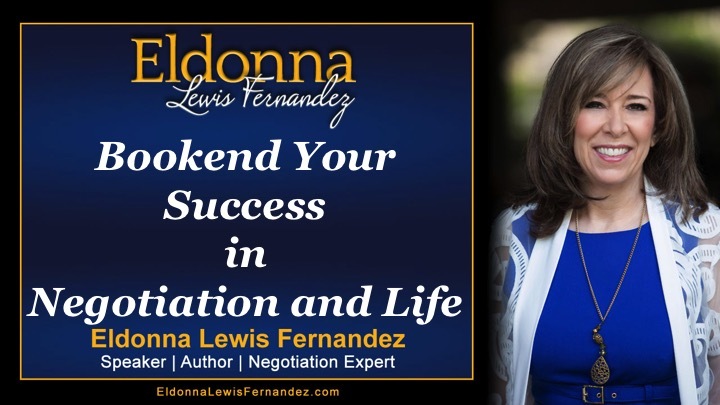 Entertaining, Educational and Inspiring – Eldonna will move your audiences to feel empowered and motivated to be better both personally and professionally. Contact us for priority scheduling! Gamification and Experiential Training are the buzzwords of the day. DVI’s elite experiential training provides participants with a real world experience that they will use the moment they leave the training room. 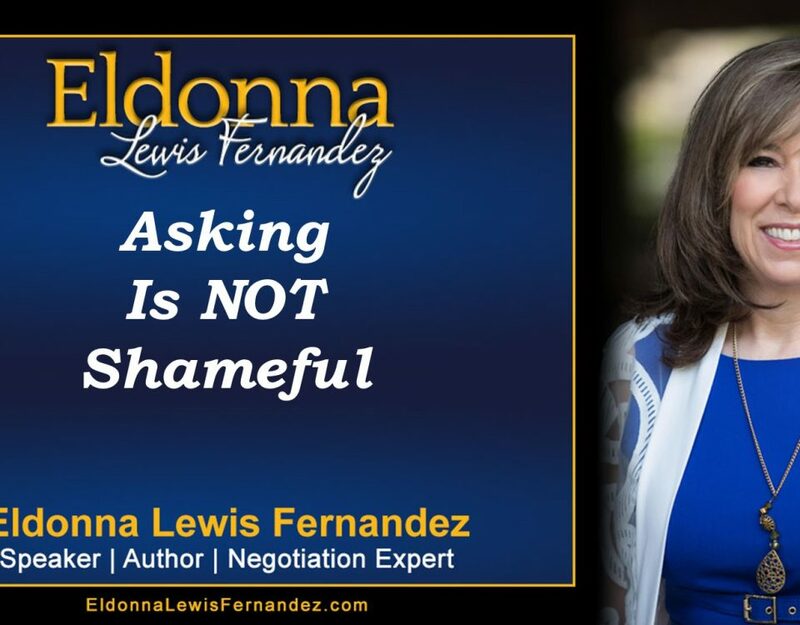 Do you have a dispute that you need resolved or would you like mentoring to help you accelerate your growth. Eldonna has helped clients recover more than $100k. 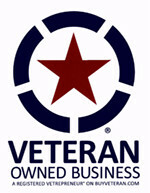 She also has mentored and coached clients to achieve their goals and intentions in business, employment and life. 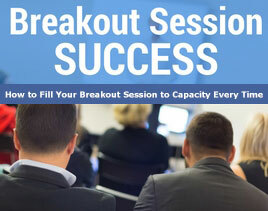 How would it feel to fill your breakout session to capacity... standing room only with people being turned away because the room is too full? 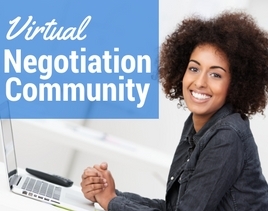 Eldonna is bringing her best negotiation secrets, strategies, and expertise to you in a virtual format!